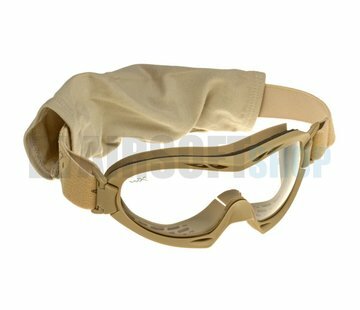 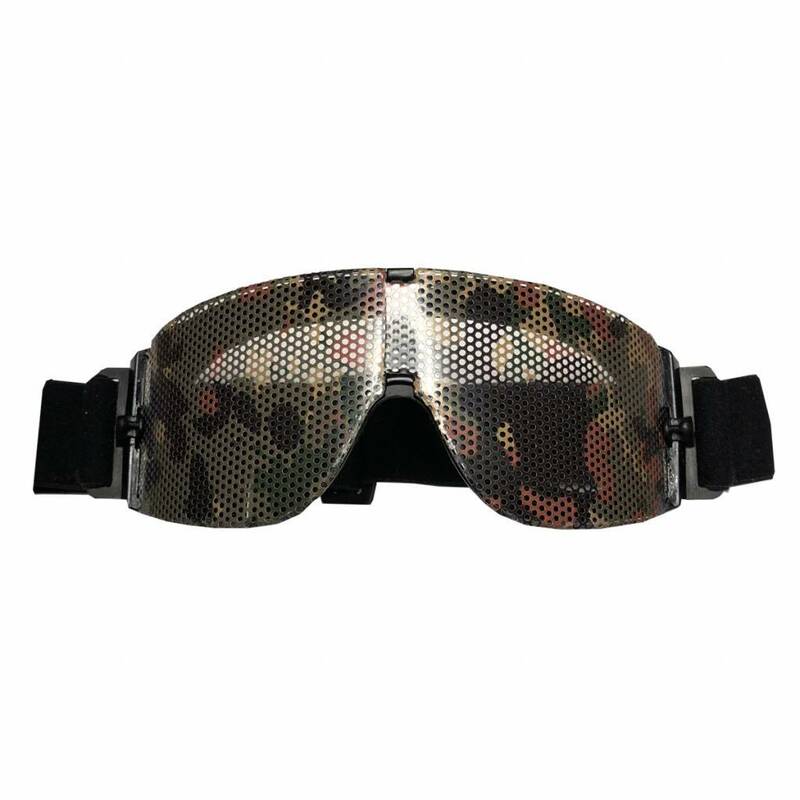 LenSkin is a high quality 3M foil you can put on the lens of your Goggles or glasses. The material is water resistant en gives you maximum visibility. 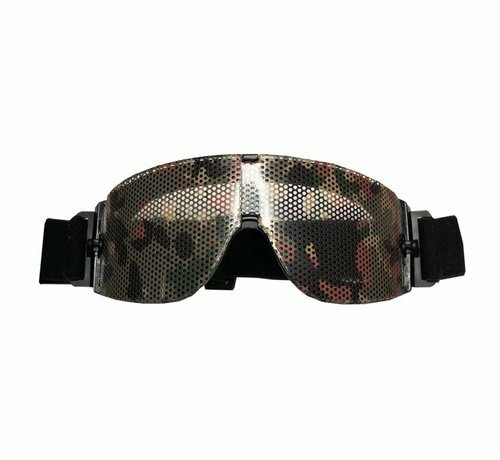 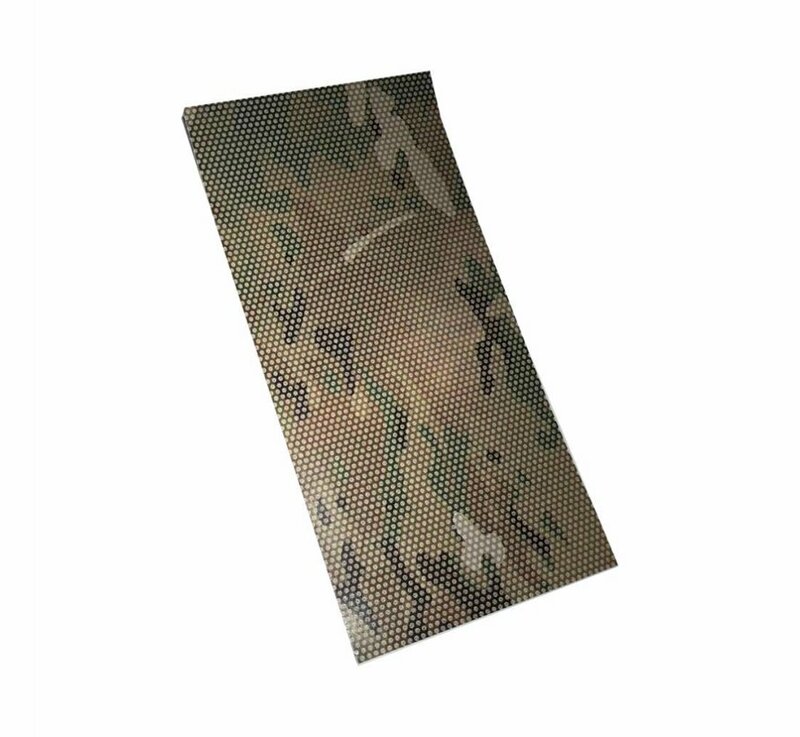 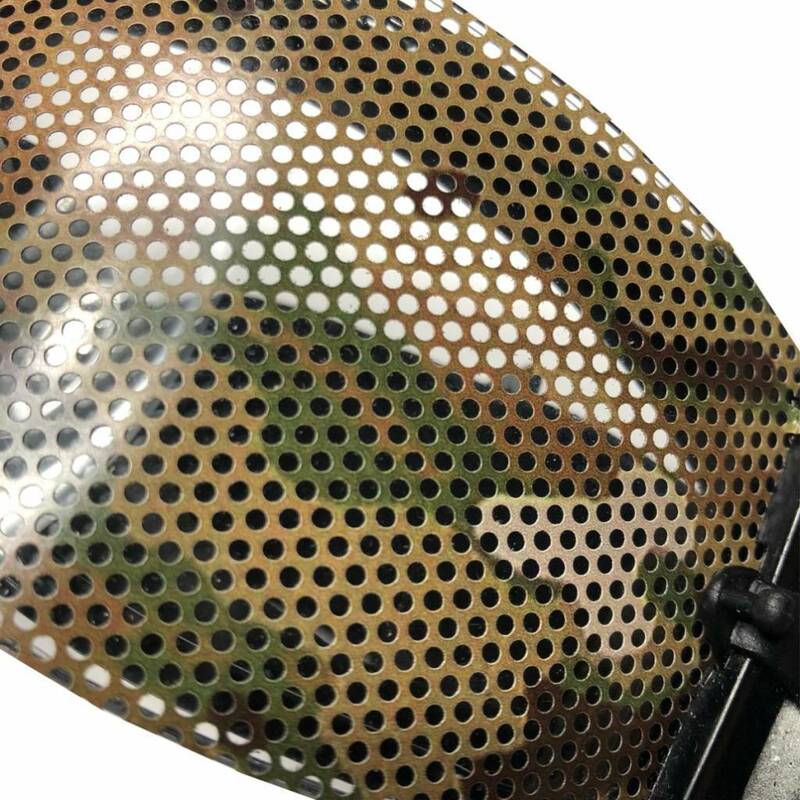 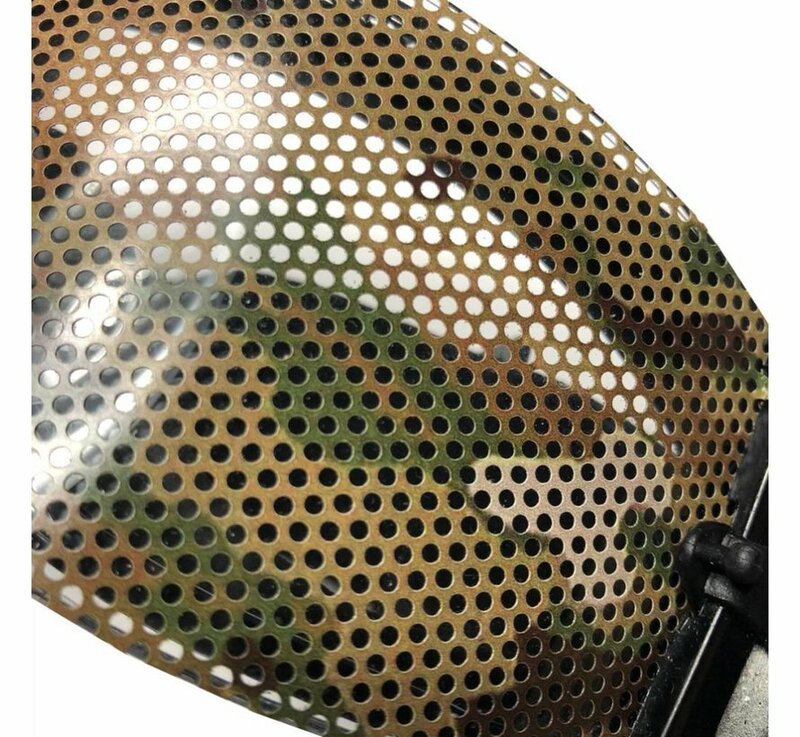 It can be used by the military, hunters, airsofters and every other user that needs maximum camouflage.